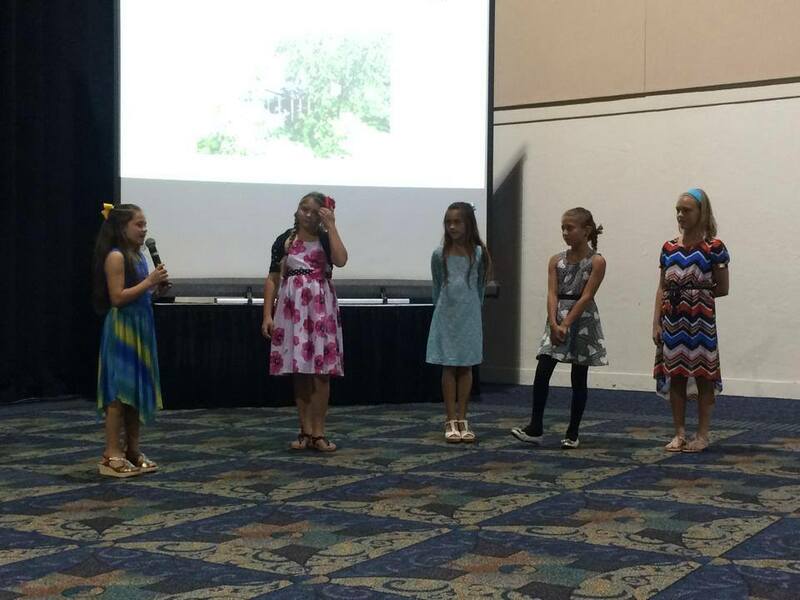 A special thanks to the kids at Gulf Elementary School who participated in the SWFL Sustainability Summit. They were stars of the show! If you missed their presentation, Gulf Elementary STEM Kids Rock! What these children are doing at Gulf Elem is amazing! I learned more about sustainability from this presentation than all the rest of the summit.